John is an Oil & Gas Adviser for IBBC. 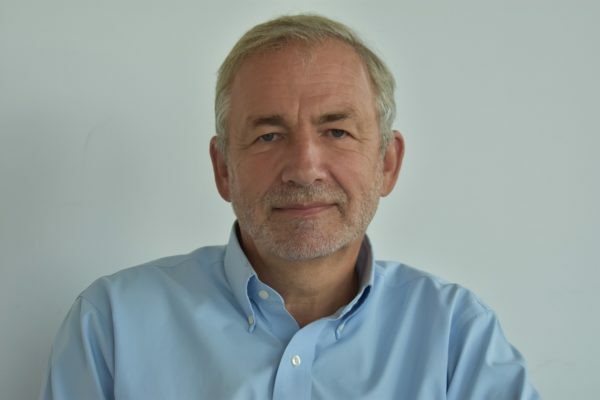 John has over 40 year’s International experience in upstream project management and construction throughout Africa, Latin America, UK, USA and Middle East. As an engineer, John initially worked for Taylor Woodrow in the Arctic and in the North Sea for Global Engineering before joining Texaco to run R&D in UK. He subsequently transferred to Aberdeen to manage offshore production and then the US to head up development of major Greenfield projects in Latin American and West Africa, including re-instating a Brazilian rainforest as part of a carbon capture initiative. He returned to UK to join Foster Wheeler to manage upstream business in Europe, Middle East and Africa, and most recently moved Petrofac as Director of Project Development. As a representative for Foster Wheeler, John has been involved with IBBC since its foundation and has twice chaired the Oil & Gas Sector Table, so brings exceptional knowledge to both IBBC and the membership.